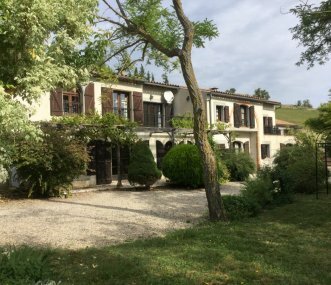 Delightfully restored 19C farmhouse sleeping 14 with a pool and large grounds in the lovely Lot Valley, SW France. Ideal for families and groups seeking exclusive, quiet seclusion with stunning views. Magnificent medieval chateau (12th century) with swimming pool. Exclusive rental for up to 18 people. A truly memorable stay in the beautiful, atmospheric surroundings of a family castle. 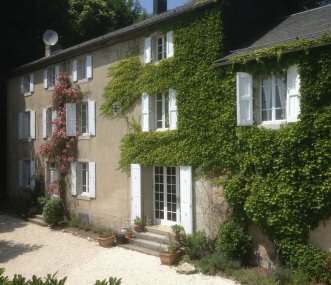 3 traditional farmhouse cottages in South of France. Sleep 19. Perfect for family and friends holidays. An hour from the Pyrenees and Mediterranean. Pool and tennis court. Summer or winter breaks. Beautiful mountain setting between coast and ski resorts. Excellent facilities with swimming pool, Wifi, gym, boules. Flexible accommodation, wonderful views, perfect for families/groups of 2 – 26. 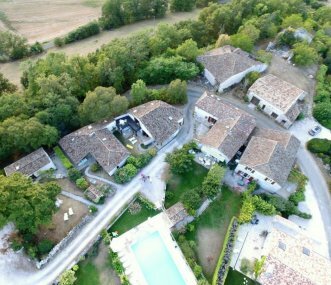 Six luxury French farmhouses set in a picturesque hilltop hamlet with fantastic swimming pool. Local attractions include vineyards, Medieval towns, castles, churches, golf, markets and much more. 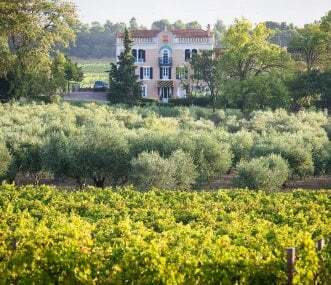 We warmly invite you to Château Canet, a working wine and olive oil domaine in the South of France. Our self catering cottages nestled amidst the vine yards: a perfect holiday setting. Seize this exceptional opportunity to hire your very own hilltop village! 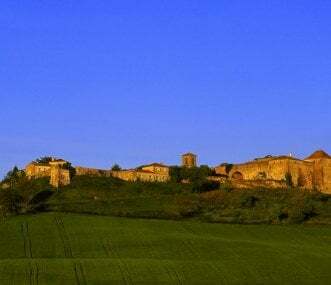 This enchanting fortified estate dates back to the XIII Century offering stunning views of beautiful Gascon landscape.